Another notable example involved televangelist Peter Popoff. His wife used a wireless transmitter to broadcast information about sermon attendees to Popoff via an earpiece. Popoff claimed to receive this information by paranormal means and rose to fame hosting a nationally televised program, during which he performed seemingly miraculous cures on audience members. A recent report may help to shed some light on why people continue to believe in psychic powers. The study tested believers and skeptics with the same level of education and academic performance and found that people who believe in psychic powers think less analytically. This means that they tend to interpret the world from a subjective personal perspective and fail to consider information critically. Another factor that facilitates belief in psychic ability is the existence of scientific research that provides positive findings. This reinforces believers’ views that claims are genuine and phenomenon real, but ignores that fact that published studies are often criticized and replication is necessary in order for general acceptance to occur. 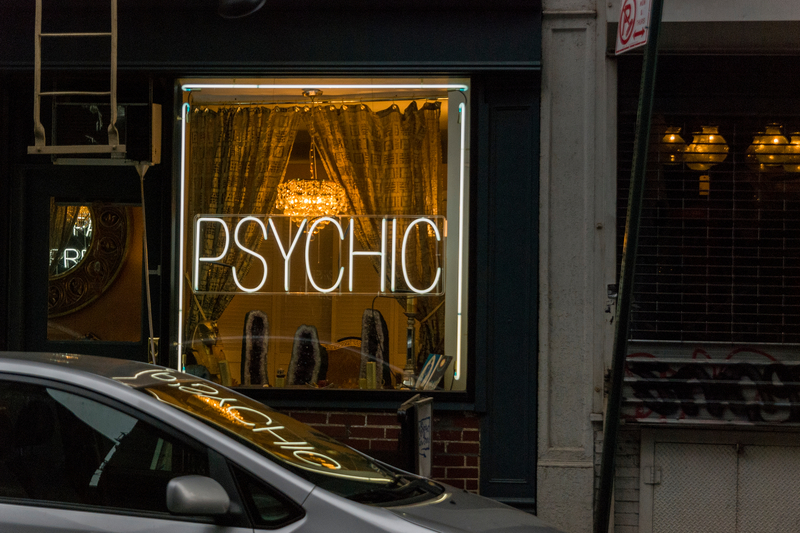 So it seems that despite occurrences of fakery, forgery and fraudulence – as well as mixed evidence – people will still continue to believe in psychic phenomena. Indeed, research has shown that one in three Americans feel they have experienced a psychic moment – and nearly half of US women claim they have felt the presence of a spirit. By Neil Dagnall, Reader in Applied Cognitive Psychology, Manchester Metropolitan University and Ken Drinkwater, Senior Lecturer and Researcher in Cognitive and Parapsychology, Manchester Metropolitan University. This article is republished from The Conversation under a Creative Commons license. Read the original article.